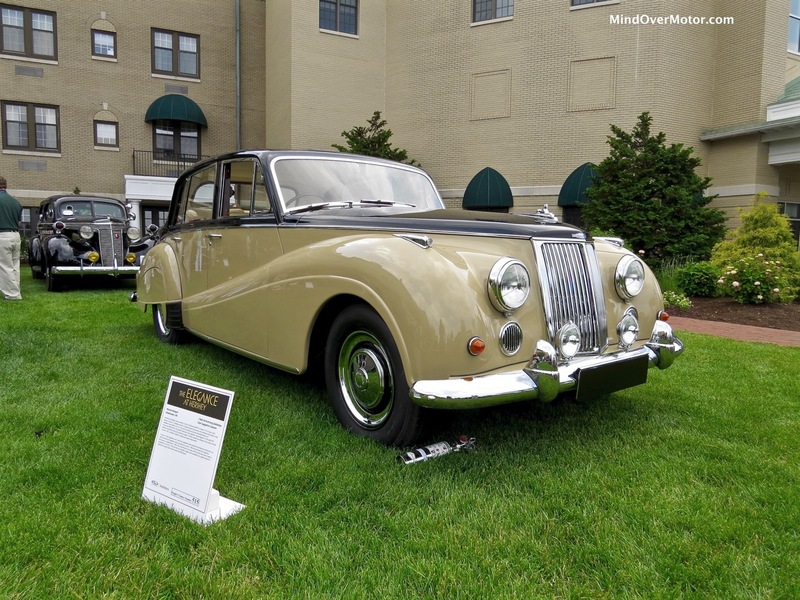 Armstrong-Siddeley is a brand that not a lot of people in America are familiar with. I can put myself in that category as well. 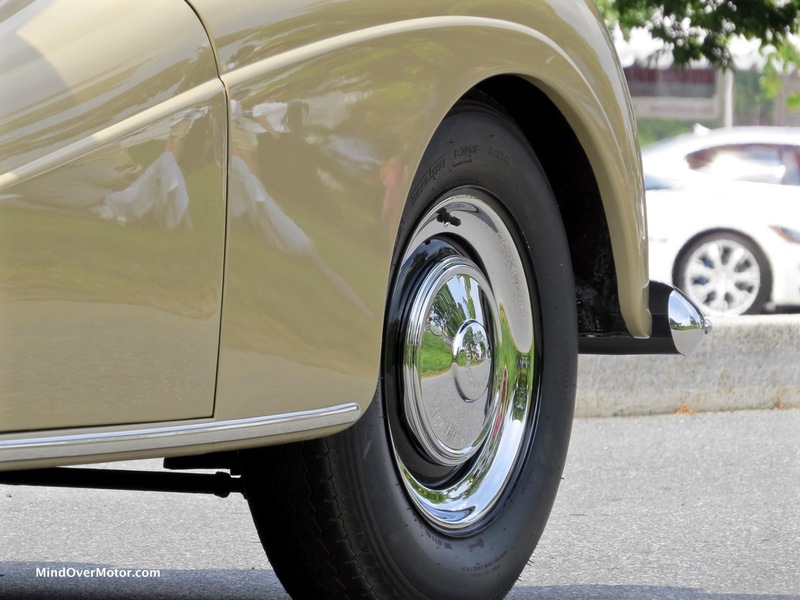 The Star Sapphire was one of the last products the company made, a full 55 years ago. The conservative, held-back styling is a penchant of British tastes after the end of the Second World War, and it has aged rather well. This is the newest of all Armstrong-Siddeleys, and that is only because this was also the final Star Sapphire ever produced. I’ve never seen any Armstrong-Siddeley before, and that this is the last one ever made is a treat. The paint looks fantastic, and the lines are straight as an arrow. 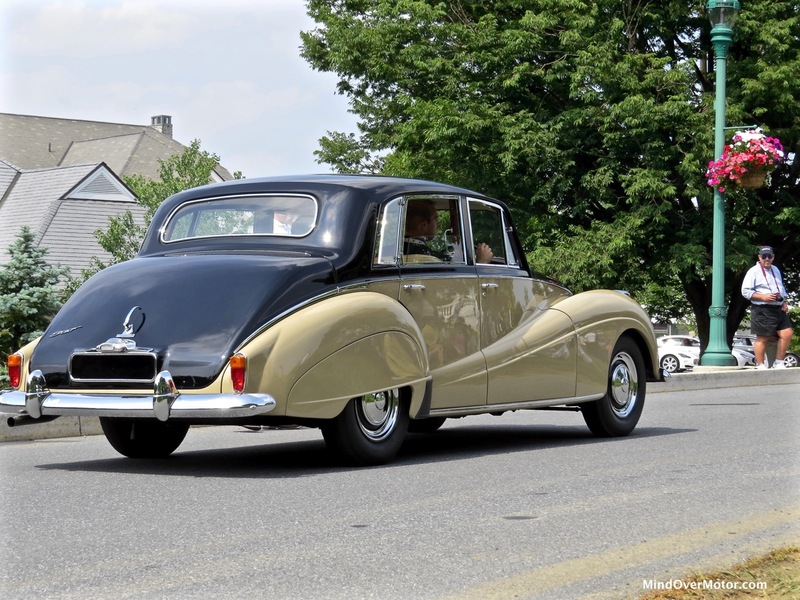 I wasn’t the only one taken away by this big British cruiser–it won Best European Closed Car at Hershey this year. 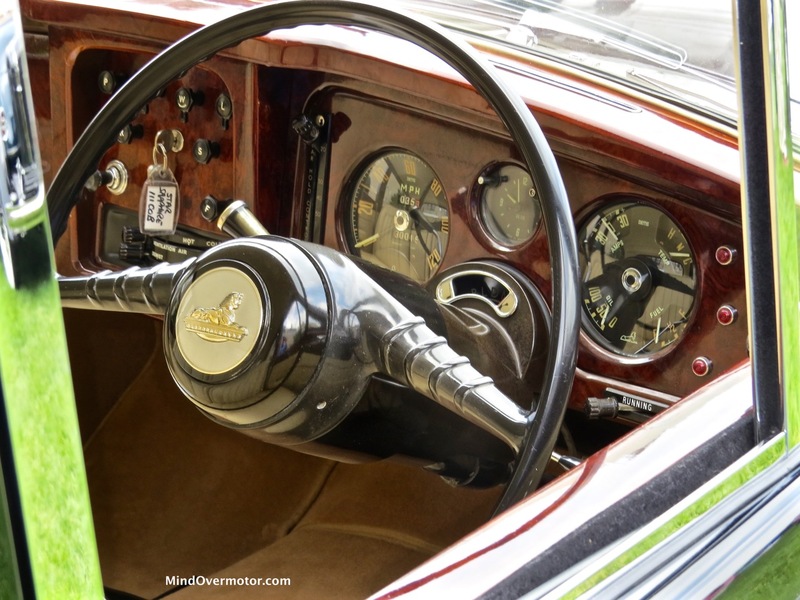 Enjoy the photos of this rarely-seen classic British saloon.